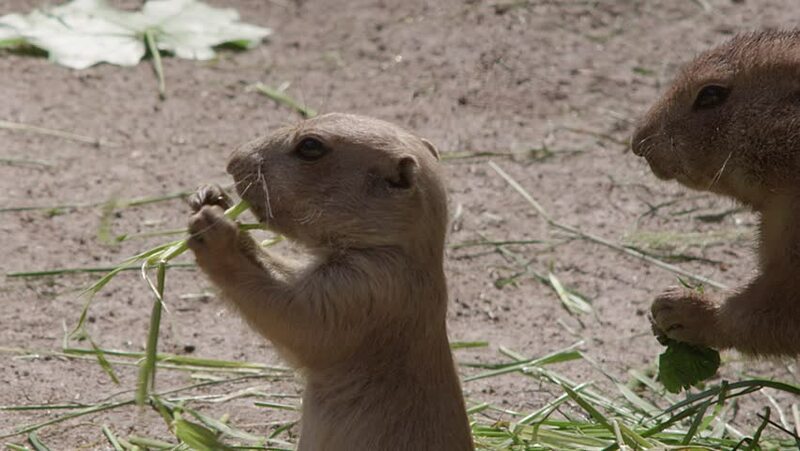 hd00:211920x1080 Comical round-tailed ground squirrel nibbles leaves, corn-on-the-cob style off dessert vegetation he grips in his paws. hd00:19Water bird species - Ruddy Shelduck (Casarca ferruginea). hd00:12Three week old Great Horned Owl in nest, looking alert. HD 1080p.